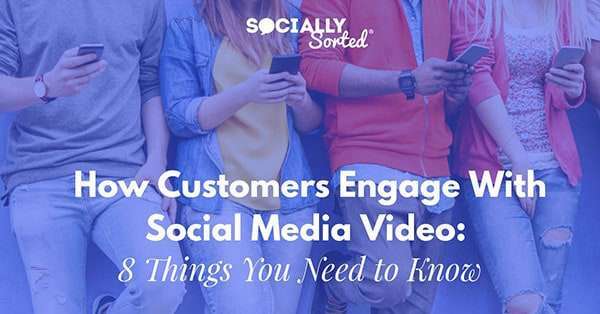 Want to peek into the mind of your ideal customer and find out how they engage with social media video? How they are interacting with brands via video? How are they purchasing? Take a seat, because in this post we break down exactly how customers are watching social media video and more importantly, how they are purchasing from video. And it’s all based on data and research, so you can start using this intel now, to get results in your business.